Do you need help understanding or applying for the benefits due to you as a veteran? MNDC can help. Simply make an appointment with Clarence Jackson or an MNDC case manager. If you haven’t enrolled in the VA Health System and gotten a physical you can do so. Many Vietnam veterans are now just starting to apply for benefits and don’t quite know where to start. And since MNDC maintains a clothes closet, veterans looking to enter the work force can get properly outfitted. 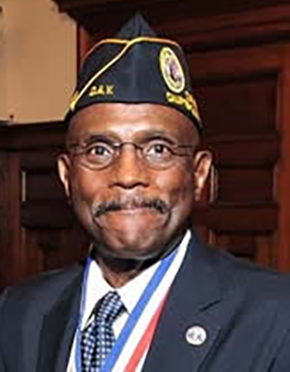 Clarence Jackson wants to get it right for veterans. Looking back, this desire started 43 years ago when he re-entered the civilian life after serving for five and a half years in the Air Force as a Personnel Specialist. Suffice it to say that the information he received about accessing various benefits was uneven and incomplete. His most painful memory is when he was desperately in search of a job only to be told that he was one day past the deadline to be hired under a provision for discharged vets. Never mind that he had been a regular visitor at this veterans office, explaining his struggles yet never receiving the critical information that could’ve landed him much-needed employment. Fast forward and Jackson is now “retired” after having worked for 30 years as a clerk at the Montclair Post Office. Over the years, he has been involved with various organizations to help veterans in Essex County and has had many conversations, mostly with men and women who are having trouble getting their benefits. It wasn’t until a chance meeting with MNDC Executive Director, Al Pelham, that he was given the opportunity to design a program for veterans on his home turf in Montclair at the MNDC office. His priority, he says, is to provide people with their options so they can make the best decisions. 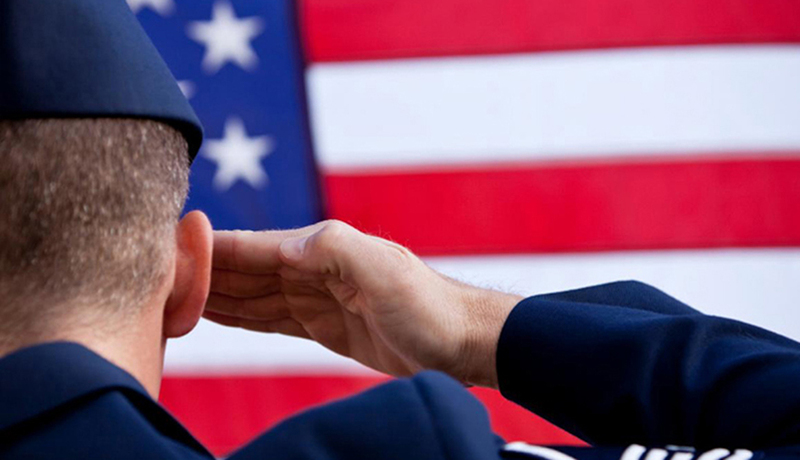 Having been steeped in work with veterans for so long, Jackson is an expert in these things and makes it his business to be able to explain the ins and outs of Title 38, an incredibly complex U.S. code of veterans benefits. But it’s his ability to relate to people and patiently explain their situation that sets Jackson apart as an empathetic yet knowledgeable counselor.